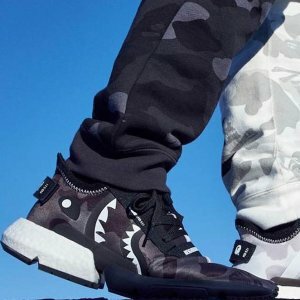 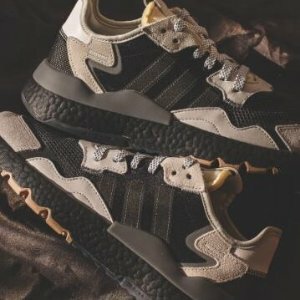 Adidas offers BAPE x Neighborhood x adidas Originals. 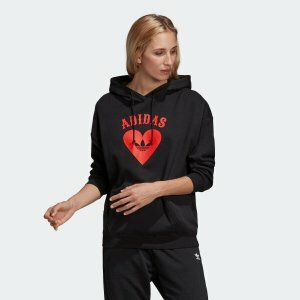 Adidas offers Up to 50% Off on Sale Items. Adidas offers Yeezy Desert Boot Oil for $200. 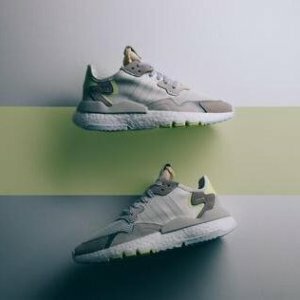 Adidas offers Youth Shoes On Sale, up to 50% off. 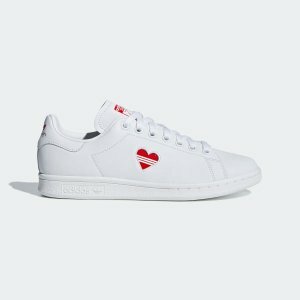 Adidas offers Pharrell Williams x adidas Products from $30. 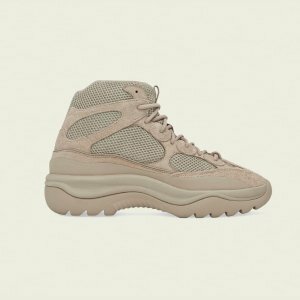 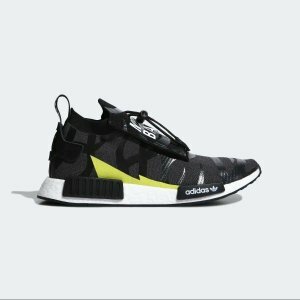 Adidas offers Yeezy DSRT BT ROCK for $200. 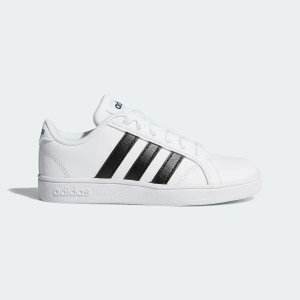 Adidas offers Sleek from $30. 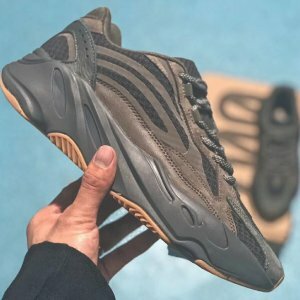 Adidas offers the Yeezy 350 V2 “Clay” for $220. 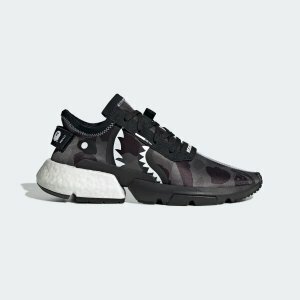 Adidas offers the WOMEN'S ESSENTIALS CLOUDFOAM QT RACER SHOES for $32. 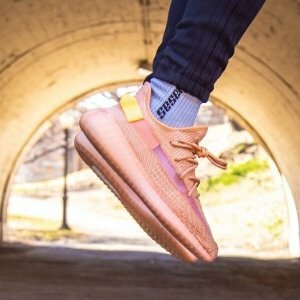 Adidas offers the WOMEN'S ESSENTIALS CLOUDFOAM ADVANTAGE SHOES for $33. 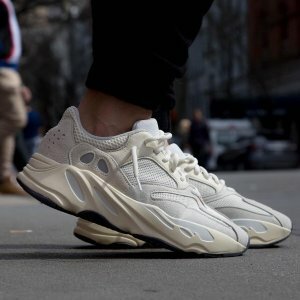 Adidas offers the Yeezy Boost 700 "Geode" for $300. 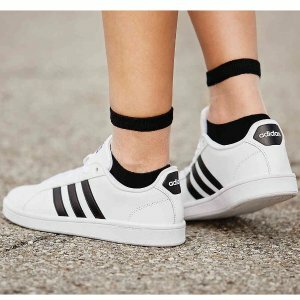 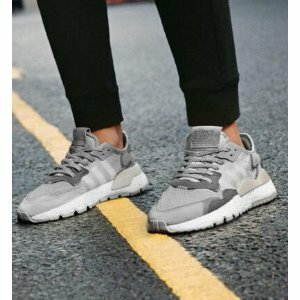 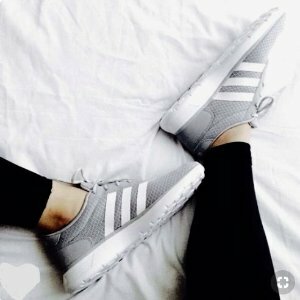 Adidas offers the women's originals adidas sleek shoes for $80. 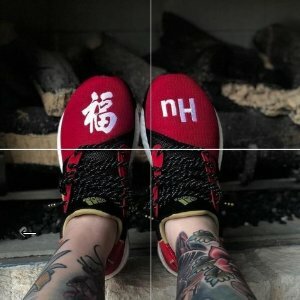 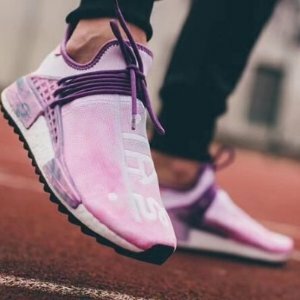 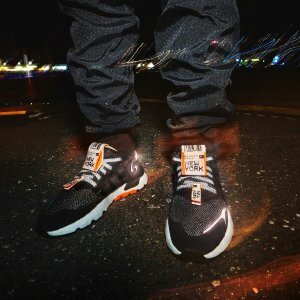 Adidas offers the CNY SOLAR HU GLIDE SHOES for $150. 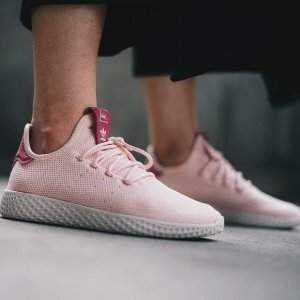 Adidas offers the PHARRELL WILLIAMS TENNIS HU SHOES for $55. 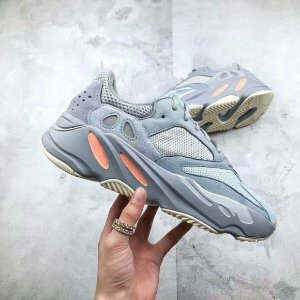 Adidas offers Yeezy 700 Inertia. 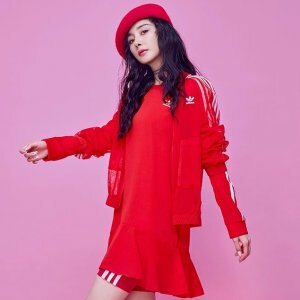 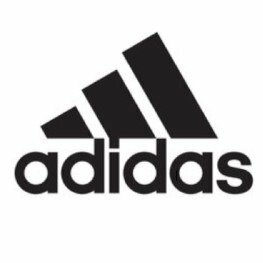 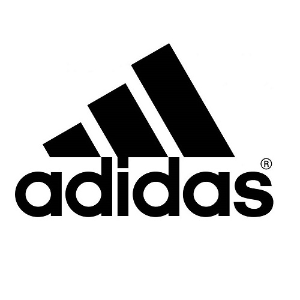 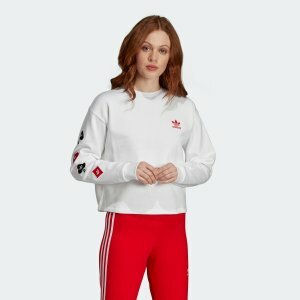 Adidas offers Spring Sale, up to 50% off.